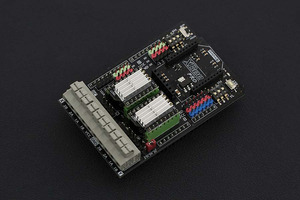 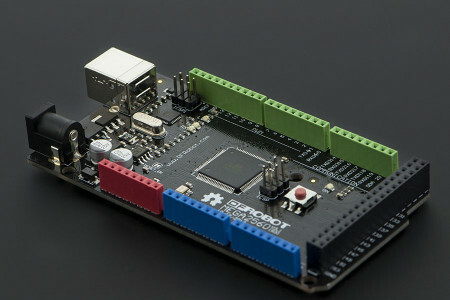 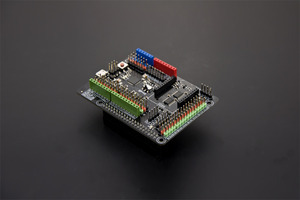 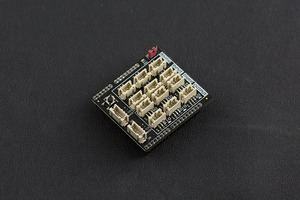 Featured in Make: The Maker’s Guide to Boards, DFRobot Leonardo with Xbee Socket is an Arduino Leonardo variant processor.The Arduino Leonardo is based on the ATmega32u4 chip. It is the latest addition to the Arduino family. 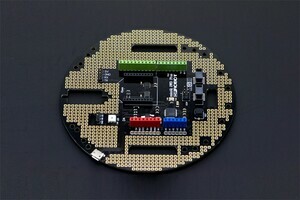 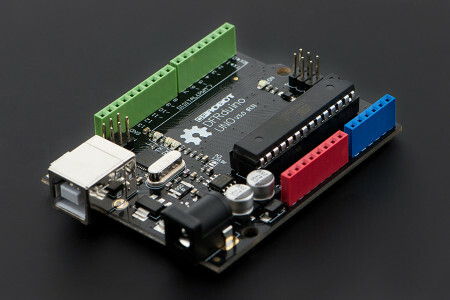 Compared with the earlier Arduino controllors, by using the ATmega32U4 as its sole microcontroller, allows the Leonardo to be cheaper and simpler to use.Also, because the 32U4 is handling the USB directly, code libraries are available which allow the board to emulate a computer keyboard, mouse, and more using the USB-HID protocol! 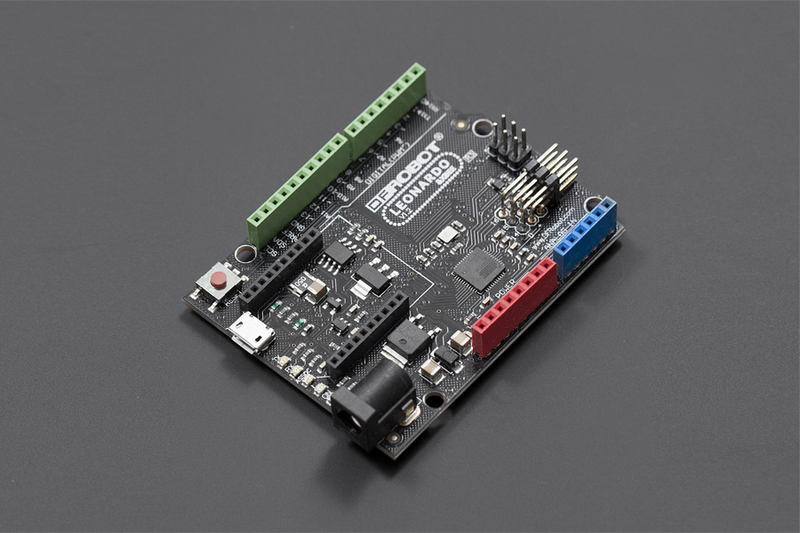 Based on the Arduino official Leonardo processor, this one from DFRobot equips an xbee socket and 3 sensor extension pins for your application. 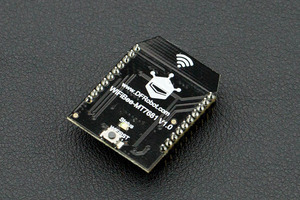 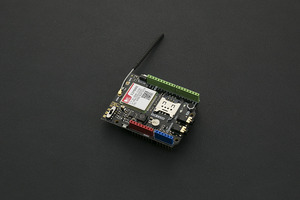 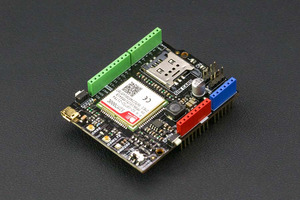 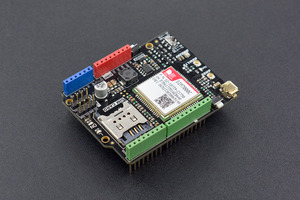 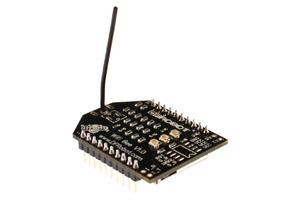 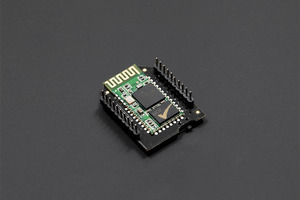 The Xbee is commonly used wireless communication module with 2.4G Zigbee,900Mhz version,and etc. 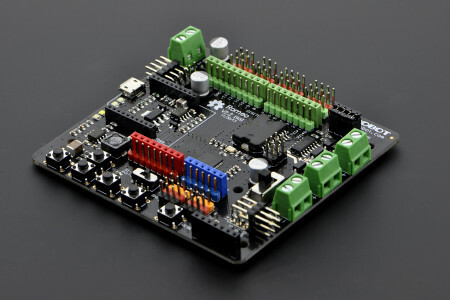 The socket makes it possible for you to extend the xbee or XBee form factor wifi, bluetooth and RF modules for your Arduino directly.However,the D14~D16 extension pins with power supply maximize the use of your ATmega32u4 microcontroller. 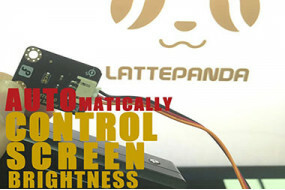 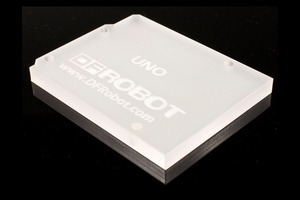 They support the digital sensors and module from DFRobot directly. Notics: This board is only supported in the latest Arduino IDE 1.0.1 or later version so you will also need to update the IDE.